"Quiet, private and tastefully rustic. This beautiful 3 bedroom 1.5 bathroom home on 2.12 acres in the pines was built with loving care in 1984 by father and son owners to moms specifications. It has been occupied by the family until now. This property is a rare opportunity to capture that same rural lifestyle for your family. Simple layout includes a great sittin' porch backed by two beautiful bay windows that frame in the spacious dine in kitchen on one end and the relaxing open family room on the other. Master bedroom and bathroom downstairs, 2 bedrooms and 1/2 bath on second floor provide plenty of options. 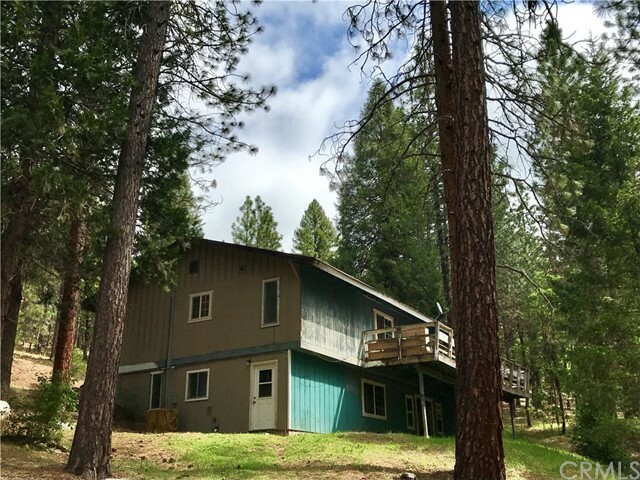 The property itself features a private driveway, sizable woodshed, seasonal creek and mature Ponderosa Pines." "Darling 2/2 home on Main Street heading out of town. Just across from the elementary and high school fields makes for quick access to the school and local events. Large driveway with room for boat or RV, 2 car detached garage with extra storage and room to work, plus additional storage shed behind garage. Covered front porch offers a shady place to watch the world going by. Living room opens to kitchen and dining room area with woodstove and full bathroom downstairs. Upstairs, two nice sized bedrooms and another full bathroom. Catch ball games from the back deck or just enjoy the peacefulness of the valley from the comfort of your back yard!" "Bring your tools & hard hat to this one!! 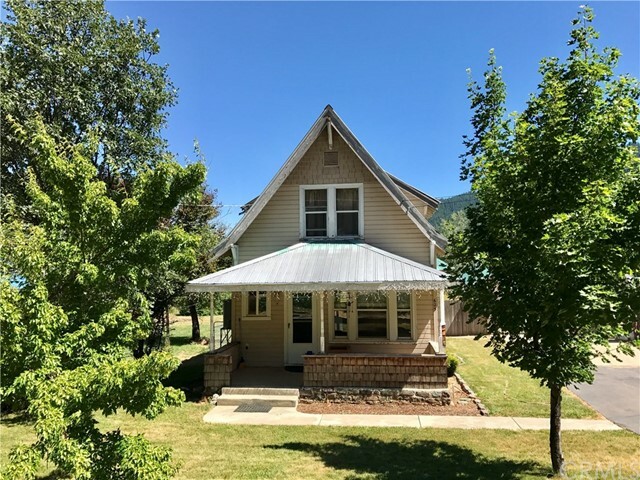 Large, partially completed, two story house privately located up Thompson Rd with no visible neighbors and just a five minute ride into town! 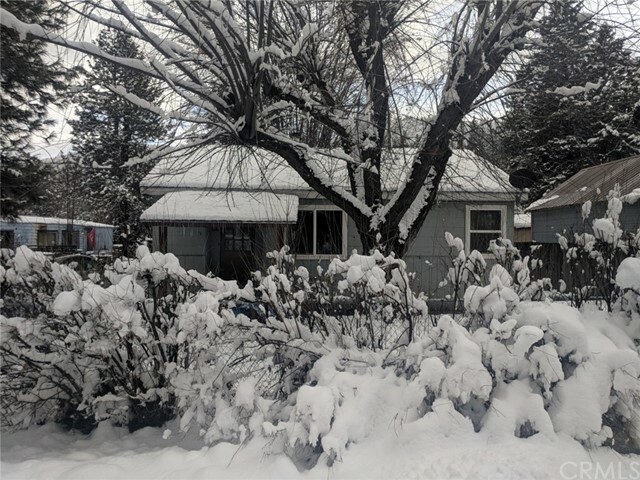 The 2500+ sq ft home has 3 bedrooms upstairs on the main floor with 2 bathrooms, kitchen, living room and sliding glass door out to the balcony overlooking the trees & grassy yard. The partially finished downstairs has an additional two bedrooms, bathroom, family room with additional woodstove, and slider out to the yard. Kitchen features newer stainless-steel appliances, breakfast bar, and an individual water heater for the kitchen faucet so it s always hot! Surrounded by trees, this secluded 5+ acre parcel provides a peaceful setting in the woods without the long drive out there! Unfinished downstairs & bedrooms are a blank canvas for creating your personalized space; bring your tools and some TLC to make this your own!" "Cute house in downtown Greenville. Nice sized lot with access to nearby creek. Well built, has a carport and a private back yard that is fenced. Greenville is located in the heart of Plumas County. 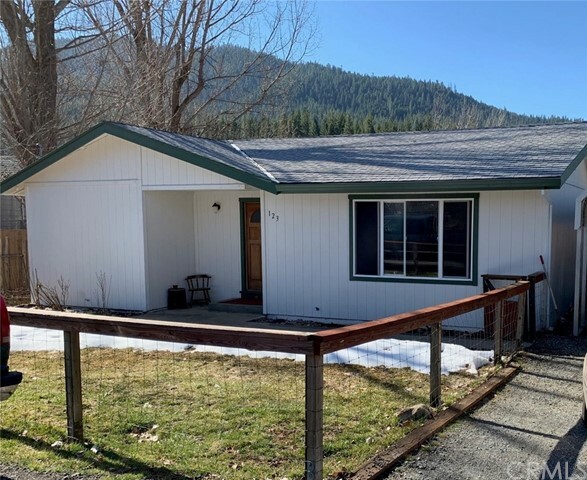 This home is less than 30 minutes to beautiful Lake Almanor." "Large 4 bed 2 bath home centrally located." "Why rent when you can own for less? 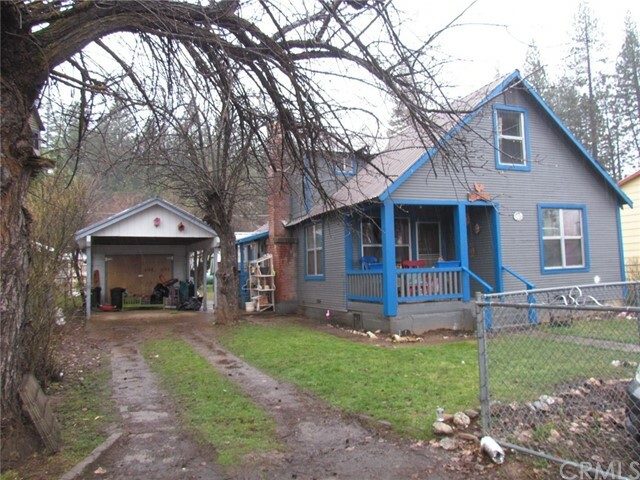 This great little two bedroom one bathroom home is in good shape and priced right! It boasts many improvements including updated kitchen, refurbished floors, dual pane windows, fully fenced yard, and recent composition roof. Easy access from highway 89 and driveway is off Hot Springs Road so no hassles with parking and winter snow removal. 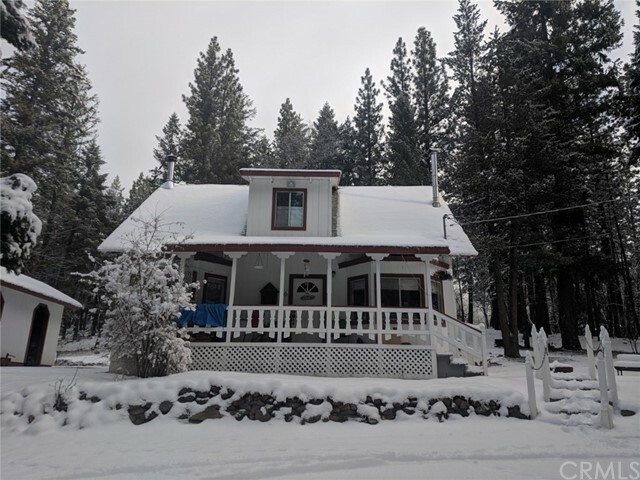 Great location in central Plumas County. Easy work commute to Quincy or Chester with lower cost of living and milder climate. Four season outdoor recreation opportunities all around. Walking distance to the park, creek and services in Greenville"